Formerly an English manor house, Virginia House was relocated to Richmond in 1925. The home is now owned and operated by the Virginia Historical Society. Virginia House was completed a few months before the stock market crash of 1929. 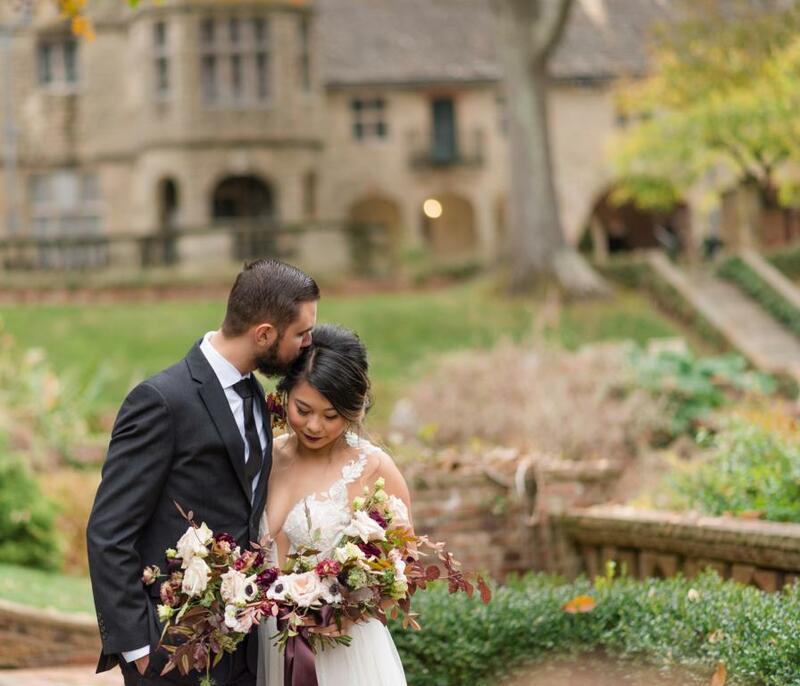 Designed by Alexander and Virginia Weddell, the home is situated on a hillside overlooking the historic James River and was constructed from the materials of a sixteenth century English manor house. 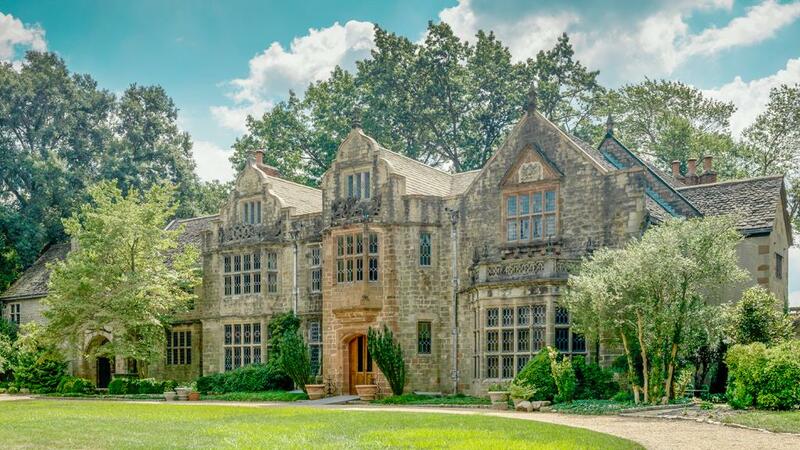 Although Virginia House was a blend of three romantic English Tudor designs, it was for its time a thoroughly modern home complete with seven full baths, central heat, modern kitchen, and commodious closets. Mrs. Weddell’s appreciation of style is evident as the visitor moves through rooms decorated with English and Spanish antiques, silk draperies, Oriental carpets, and fine silver and china. The nearly eight acres of gardens and grounds that Virginia House rests on were designed by Charles Gillette and provide a rich backdrop to the house throughout the year. The house has been preserved much as it was when the Weddells resided there. View a timeline of important events in the lives of the Weddells. Virginia House is also available as a rental property for special occasions. Host your event with us! Learn about Grace Sherwood: "The Witch of Pungo." Find out more about Grace Sherwood: The "Witch of Pungo"